If you have been dying to try out the new Moto X by Motorola but the high price point has been keeping you down all the time then you’d be glad to know Motorola has finally slashed the price of its flagship phone to $399 without any contract at all. This price is not a limited time offer like previous price drops instead it’s a permanent price cut for the Moto X. 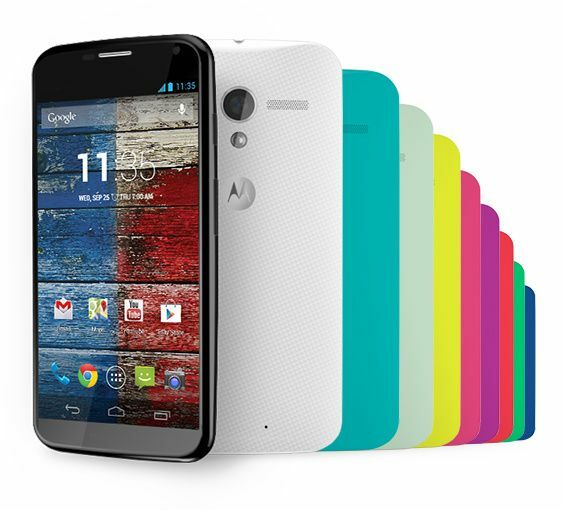 You can now get your hands on a shiny new Moto X from any US carrier without having to sign any contract at all. Check out Motorola’s official statement below. Today several wireless carriers offer good month-to-month or prepaid service plans that cost much less than the contract plans that come with subsidized devices. Combine one of those plans with our new $399 everyday pricing and you could save hundreds of dollars over two years while keeping the freedom to change service providers when you feel like it.